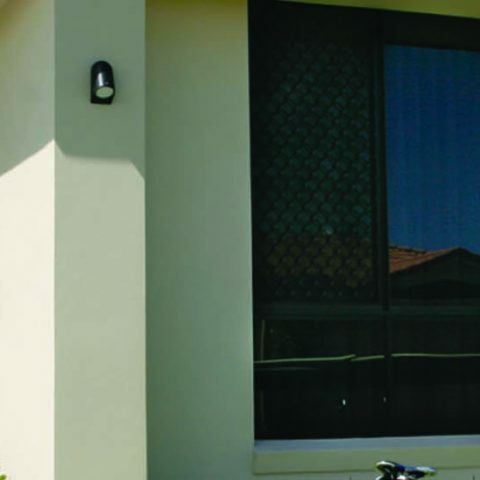 Goldfields Screens and Blinds are an authorised dealer and agent of Prowler Proof security doors servicing the Victoria region. Prowler Proof products offer quality, strength, reliability, finish and value. Available in a full range of products to suit a variety of window, door styles and applications all Prowler Proof styles provide maximum security for you and your family while enhancing the individual style of your home. All of the Prowler Proof products, including hinge doors, sliding doors and window screens, are fully backed by a seven-year warranty.